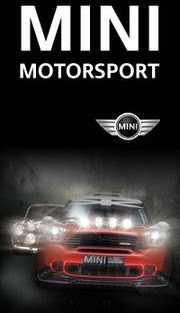 Rally Racing News Leader in the USA | Rally World News Rally World News: David Higgins Takes Mt. Washington Record. David Higgins Takes Mt. Washington Record. Sunday June, 26th 2011- David Higgins made Mt. Washington Climb to the Clouds History as he crossed the line in 6 minutes 19 seconds during his first full-length timed run of Sunday morning. 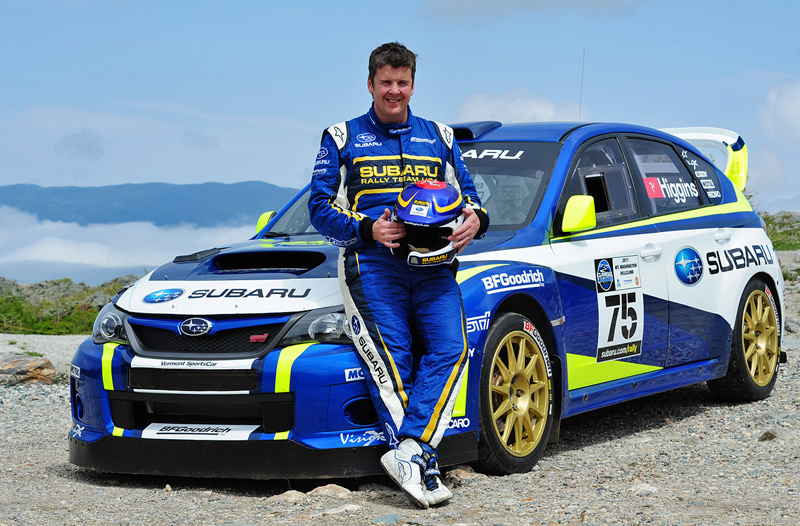 Higgins was just over a second faster than his Subaru Rally Team USA teammate Travis Pastrana who ran the Mt. Washington Auto Road in a similar car to promote the return of the hillclimb last fall. The prior record set by Frank Sprongl in 1998 is 6:41.99 and has stood for 13 years. Jon Kemp followed at 7:06.82 and Todd Cook has the 3rd fastest time with a 7:07.33, less than a second back. The Mt. Washington Auto Road is one of the ultimate challenges for driver and automobile, the 7.6 mile serpentine tarmac and gravel road is lined with trees and dramatic drop-offs as it winds its way to the 6,288 foot summit of the Northeast’s tallest peak. The Mt. Washington Auto Road’s history goes well beyond just this Hillclimb as it celebrates its 150thanniversary this summer.